Mt. 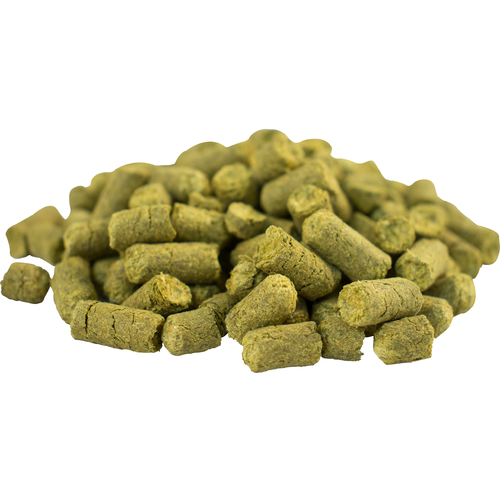 Hood is an aromatic hop with low acid levels which make it very useful for mid boil hop additions. Expect an aroma of European style spice, herbs, and a pungent, resinous flavor. A great choice for a variety of lagers and ales. To make German Pilsners> Nice tasting hops. Used as part of a NW style pale ale. "Spicer" touch to the hop bill.